It is one of the most popular and commonly used technique for non-surgical skin rejuvenation. From deep wrinkles to sun spots, acne scars etc. 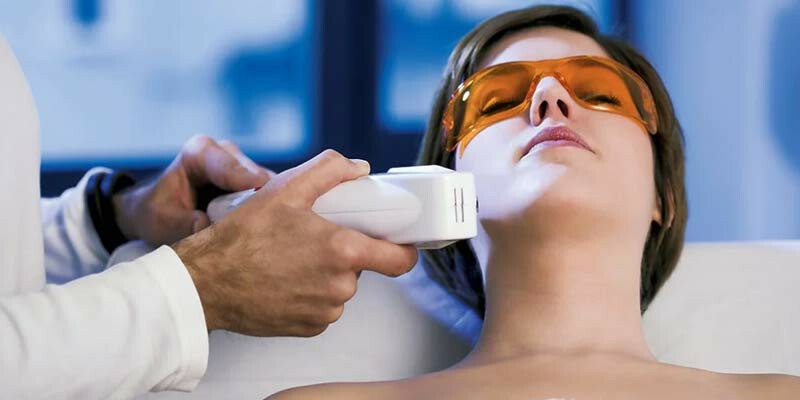 The fractional CO2 laser helps in improving the skin texture and its appearance not only on the face but also on the other body parts such as the neck, arms, chest and legs. It is proven to be effective on all skin types including the darker skin tones but it is important that the procedure is performed only by trained aestheticians to avoid any possible risks.